Perfect Household Staff is one of the country's leading nanny agencies We can source you a wonderful nanny for your home in the Victoria area. We have a proven track record of supplying households with exceptional staff to fulfil the requirements. Use us as your reliable nanny agency London. Our nannies are experienced and professional, with all the attributes you would with for in someone working with your children. Whatever your childcare demands in the Victoria area, the rest of the UK or overseas, we can supply the right nanny, for a permanent or temporary role. A huge range of factors go to make up the perfect nanny agencies. We are experienced, reliable and strictly qualify and vet every candidate. We always tailor our search to your individual wishes. 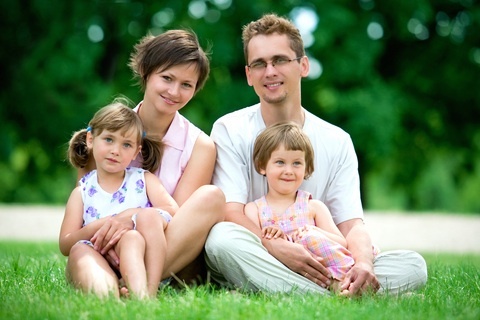 Our excellent nannies will ensure that you are fully satisfied with their services.